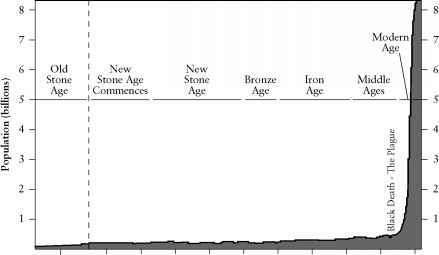 FIGURE 1-1 Human population trends from prehistoric times. Redrawn from World Population: Toward the Next Century, Copyright © 1994. Used by permission of the Population Reference Bureau. 2Population increase is not uniform worldwide. Many industrialized nations have birthrates near or even below the replacement value, whereas population growth is largest in many of the least developed nations. The environment is deteriorating most severely in these less developed areas not from technological and industrial wastes and by-products, although these are increasing rapidly, but through environmental destruction driven by the needs of survival (e,g., deforestation in an effort to get firewood for cooking or to get land for growing food) or economic development. 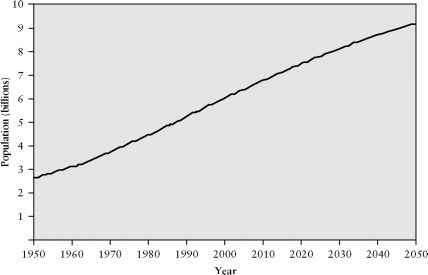 FIGURE 1-2 World population from 1950, projected to 2050. From U.S. Bureau of the Census, International Data Base. solutions that may be developed for supplying food and other resources. Reliance on technological solutions yet to be developed to compensate for excessive population growth—which is the only alternative to population control if we are to maintain any reasonable standard of living—seems to be a dangerous act of faith in view of the consequences of the failure of workable solutions to materialize. Optimists point to increased crop yields per acre and to the increase in total food production without an increase in the land area harvested in arguing that technology will be able to keep pace with population growth. Even so, the food so produced is often not available to people who need it. 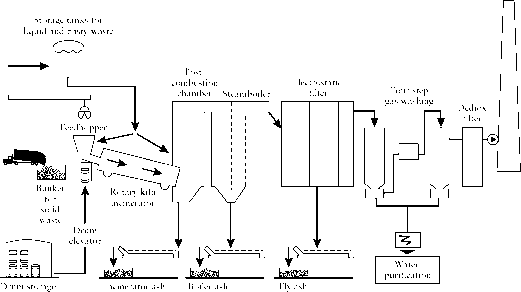 It is also pointed out that most processes, including food and energy production, are not carried out, on average, close to the efficiency already demonstrated in the best operations, and far from the efficiency that is possible in principle. Thus, it can be argued that even with current technology, an increased population, and increased productivity to support it, are possible without increasing our impact on the environment. On the other hand, considering the uneven distributions of resources and population, and normal human tendencies for short-term self-interest, one can have little confidence that local disasters will be avoided. All predictions of the effects of continued population growth and related activities based on extrapolation of existing conditions are rendered questionable because of the complicated interrelationships among environmental factors, and also by the increasing recognition that there is not always a linear relationship between the factors that influence a phenomenon and the level of the phenomenon itself. It has been proposed that many things, ranging from the spread of epidemics to the crime rate, exhibit a point of criticality: under a certain range of conditions, changes in the parameters that affect the phenomenon in question cause relatively proportional changes in it, but as these parameters approach some limiting values, small parameter changes begin to have very large effects. Is there such a critical point in the population-environment relationship? No one knows. Failure to account for nonlinear response to system perturbations is a major difficulty in understanding or predicting environmental consequences in many areas.